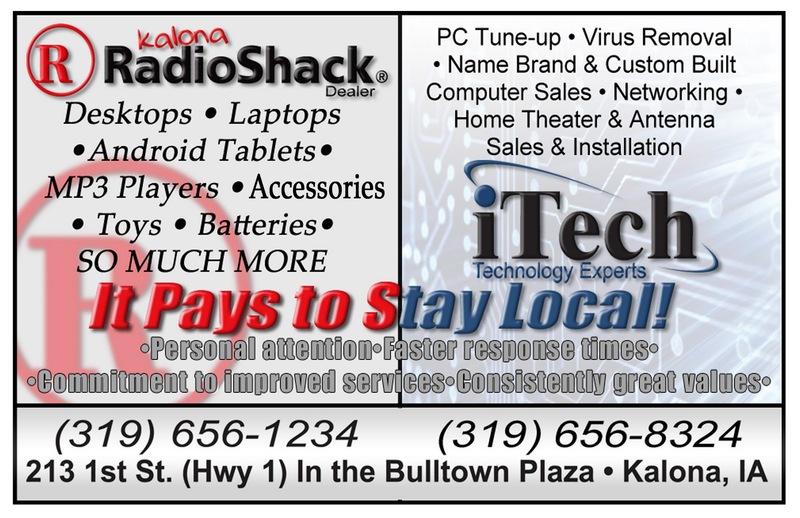 Technology Services of Iowa, LLC: It Pays to Stay Local! It Pays to Stay Local! Here at TSI, we have a dedicated team of experts working on your behalf every day. 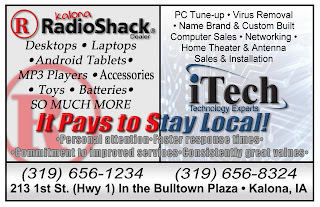 As your local electronics sales and support location, we live and work alongside you in the community - and that local service is something our competitors can't offer!